Professional Public Event PA Hire for Oxfordshire, Buckinghamshire, Berkshire & Northamptonshire. Available as ‘dry hire’ for operation by your own sound operator or as a full event-production operated by our engineers. Professional and expandable public event PA speaker systems for hire in Oxford. Contact us about PA hire for public events. 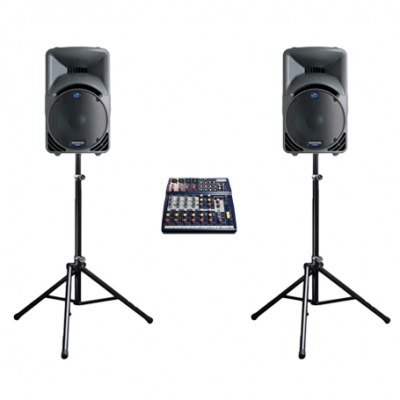 Our sound system packages are modular, and therefore customisable. They are designed to be ideal right-out-of-the-box for commercial events, presentations, business events, pop-up stages and road shows. Enjoy great sounding PA system hire for all public events. Order public event PA hire and speaker system rental for any event: indoor and outdoor. All PA systems supplied and setup by the experienced engineers at Oxford Sound hire are ready for public and commercial events, product launches, sales-conference, cooperate presentations and group meetings. Oxford Sound Hire are specialists in audio-visual, speaker system and microphone hire for corporate and commercial events, annual public meets and conferences. Achieve professional sound production at your conversation or speech-based events by working with our experienced team. Studio-quality audio processing and professional sound engineers ensure everybody in your attendance will hear speech as rich, clear sound. 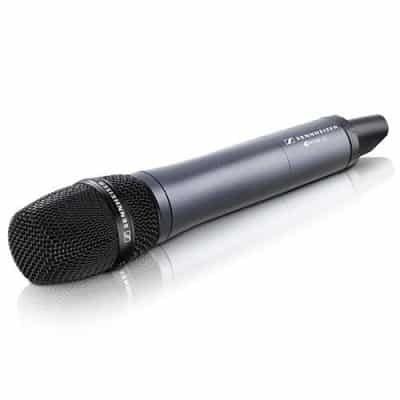 Our professional public address sound equipment has been designed for perfect reproduction of speech at conferences and public meetings. 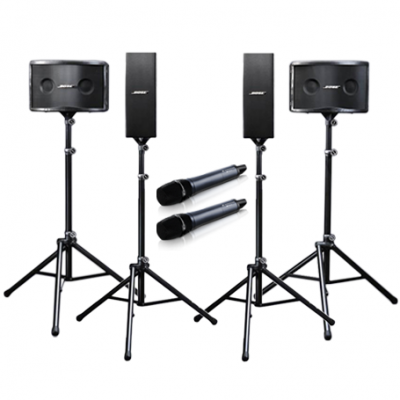 Oxford Sound Hire supply speaker systems for any commercial or public event where spoken words must be heard clearly by an audience. Contact our team to discuss the audio-visual requirements for any upcoming meetings, conferences, talks, sporting events and public gatherings. 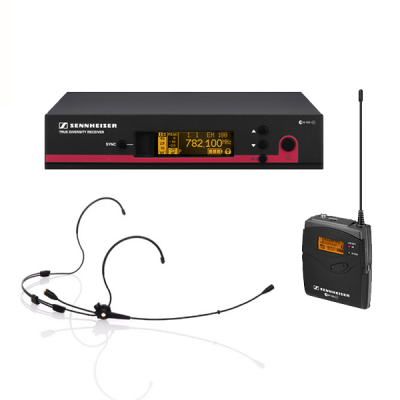 For over 30 years our customers have benefited from sound systems and wireless audience microphones for debates and lecture sound reinforcement. Achieving professional sound-production at conversation-based events is easy when you involve the correct team. Studio quality audio processing and experienced sound engineers ensure everyone in an attendance enjoys rich, clear audio. 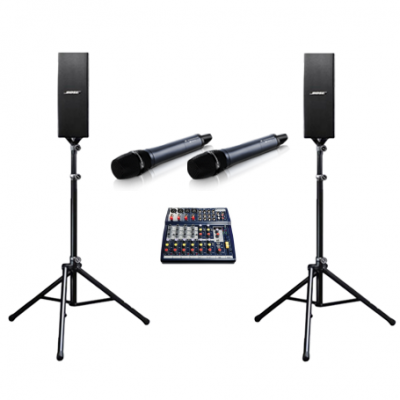 Applications for these sound systems include meetings, conferences, talks, outdoor events and public events. Add wireless and roaming mics to a conference sound system package for audience questions and involvement. Look no further for AV supply for business and cooperate events, and PA speaker systems optimised for speech and commercial. We’re available to supply AV equipment for events 24/7, 365 days a year!